The Roman legionary, perhaps, played the most important role in pushing the boundaries of the Roman Empire all across Europe, Asia, and Africa. The all-conquering Roman military juggernaut was a highly disciplined and efficient unit that converted a small city in the Italian peninsula to one of the most powerful empires in history. Almost the entire land stretching from the British Isles in Near East to the Rhine in North Africa, was under the control of the Romans, courtesy its army. 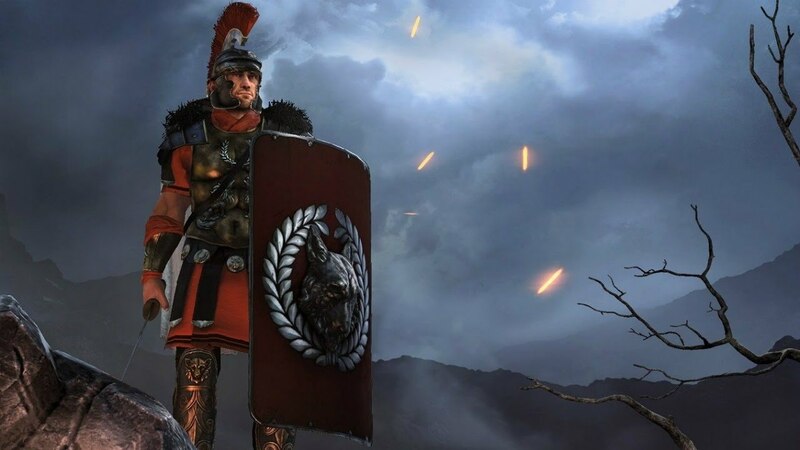 Here are some lesser-known but interesting facts about the Roman legionary. The logistical challenges to conduct a war in the early part of the Roman Empire meant battles were fought only between the sowing and harvest season i.e. during the summer. Rome was an agro-based economy and troop movement in winter was highly demanding. 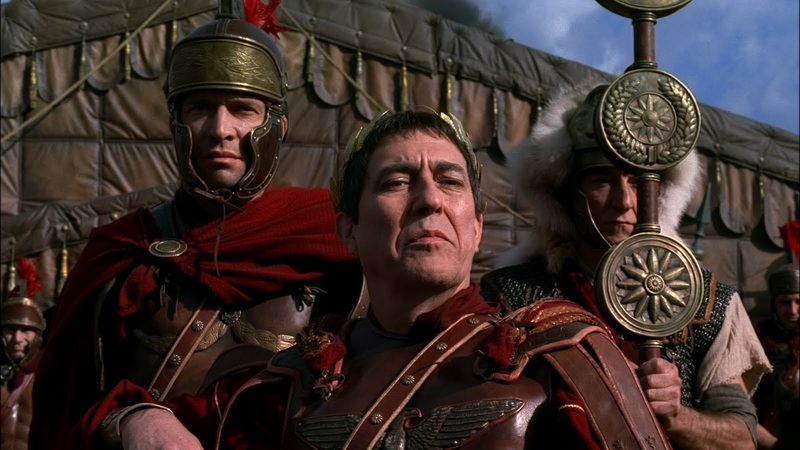 According to Roman historian Titius Livius (History of Rome, 5.6), soldiers had to wait through the winter if the war was not over by the end of summer. They took to hunting in the snow and woods as a pastime during the long winter break. The siege of Veii was the first recorded continuation of war in winter. 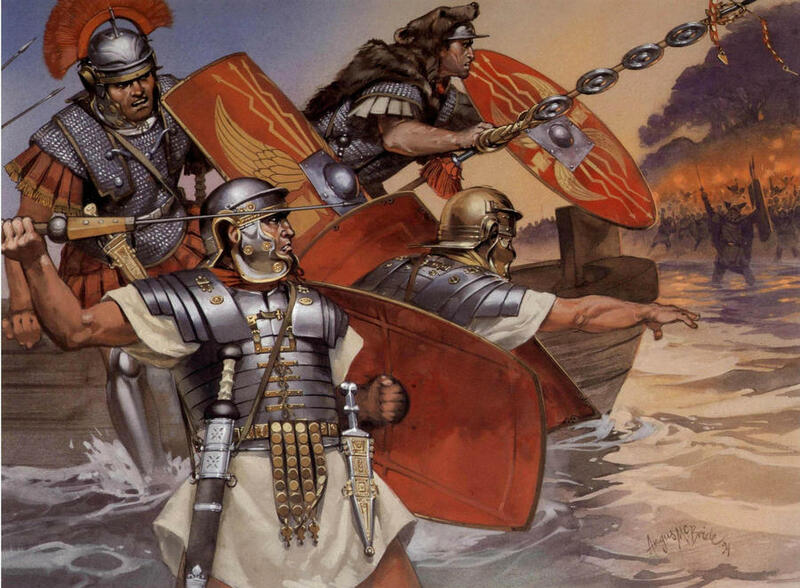 Roman generals always feared mutiny in their army. There were several policies to discourage such behavior. Decimatio (decimation) was one of the most popular and effective. It involved stoning or beating to death every 10th man in the unit where the revolt happened. The victims were often identified by their own colleagues who worked as informers of the generals. Fear of being reported often worked as a deterrent to plans for mutiny. 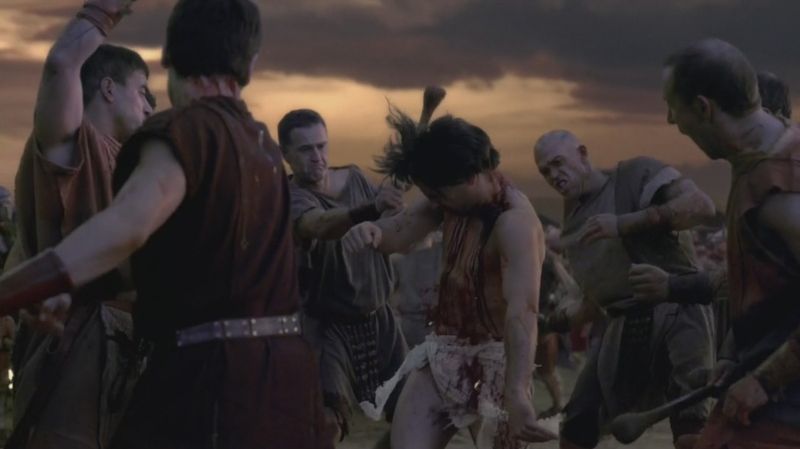 Romans knew, though decimation was effective, it was highly unjust because several innocents were wrongly punished. Though the Roman army preferred men from cities or at least towns to join their ranks, most of the legionnaires came from the villages. The military officials themselves gave false names of cities to enroll the rural folk. There was a reason for this. People from the villages were deemed hardier with greater endurance levels. At the same time, they were considered more dependable because of their simple nature. They were less likely to mutiny and could be controlled easily. Fresh recruits had to go through probation where their mental and physical conditions were heavily scrutinized by higher officials. Serving the Roman legionary was considered a privilege. The army was organized on basis of social status i.e. according to the equipment and weapons they could afford. The richest served the cavalry, while the less-rich were put in the infantry. Men with no property were excluded from service. The recruitment system was abolished after the Second Punic War (218-201BC) because the Roman army became involved in bigger and longer wars. The need to raise a permanent army was felt in the newly acquired territories of the Roman Empire. The diet of the Roman legionary, while traveling, largely comprised of unleavened bread. The bread was flat because it was made without yeast. Soldiers ate porridge as well and whatever vegetables they could find near the place of war. Wine was scarce and was rationed. Meat was extremely rare, so much so that most of the soldiers were averse to eating it.